Hello girls, today I came to talk about hair, and talk a little about the TedHair, a company that works with hair extensions since 2009, with quality products. The TedHair is a company that has a factory specializing in hair, providing quality products and the best prices for beauty professionals and entrepreneurs. Force them both to retailers, beauty salons, distributors and wholesale. They work with a variety of colors with colored tresses and lengths, all made with great care and to meet the needs of all customers. The price is low and the quality is excelent. Since the beginning of manufacturing the product is made by responsible and carefully. As the hair is 100% human, they can be painted, and use flat iron and curling iron. But you must be especially careful to last year, at the time of washing, as if it were your own hair. 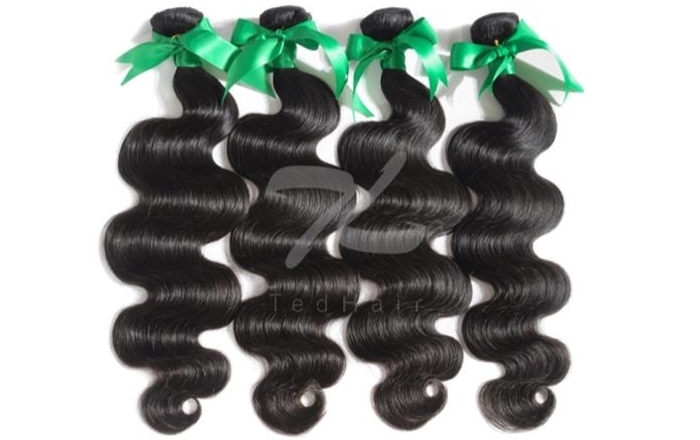 The main products found on the site are Human Hair Weave, Hair Extensions, Wig, Hair Brazilian, Peruvian Hair and also the Virgin Indian Remy Hair. Buying in TedHair you is sure to be getting a product with quality control (Ted Hair's products passed strict length and weight measurement, washing and dying test etc. ), 100% human hair. They provide Brazilian hair factory, virgin hair, and all well maintained. Why buy in TedHair? 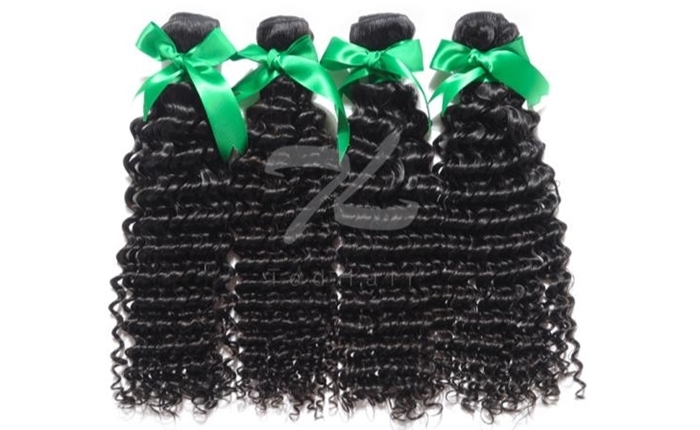 Product quality assurance, 100% unprocessed virgin hair sourced and each hair passed strict inspection. Healthy, natural shine. Next Day Delivery, express or standard delivery, variable choices to different areas and Return Guarantee exchange and without hassle and professional hair care training. They are ready to take any questions the site operates 24 hours, bringing all security. If any product gets in trouble they make the exchange, just contact us by email within 7 days, the team is ready to serve you in the best way. The hair is passed through a strict quality control and strong with a double layer so that there is no hair loss, the hair is dry sunlight to have full quality. At the time of purchase, you will find a variety in colors to choose what you want and also the size option, the hair does not contain chemicals, is also concerned about the health of customers. And even though the tabelo on the site and you get to doubt the ideial color, just send an e-mail that they help you choose the ideial color. *This post was sponsored by Tedhair. All opinions are my own. * Este post foi patrocinado por Tedhair. Todas as opiniões são minhas.